Pure beauty ♥. . Wallpaper and background images in the Johnny Depp club tagged: johnny depp actor ♥ public appearances. 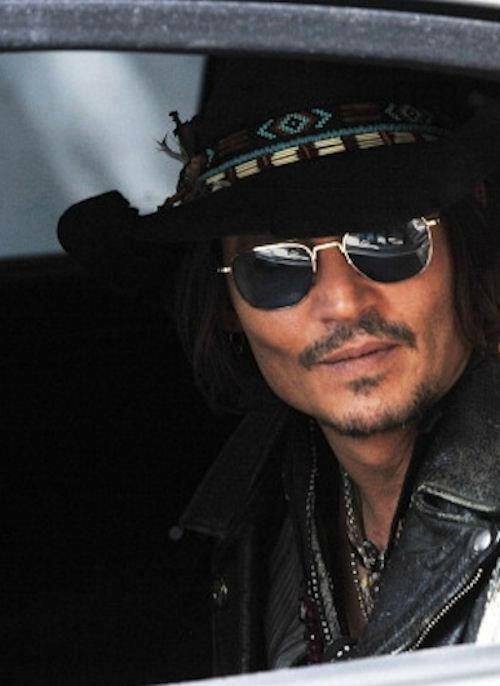 This Johnny Depp photo contains sunglasses, dark glasses, and shades. There might also be fedora, felt hat, homburg, stetson, and trilby.